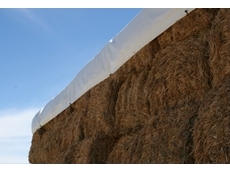 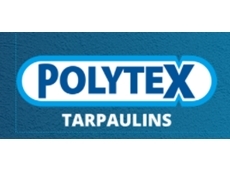 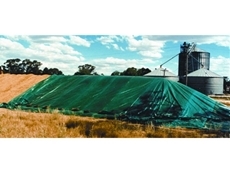 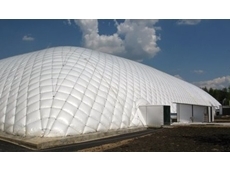 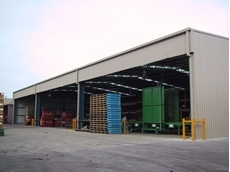 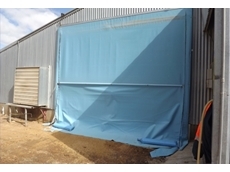 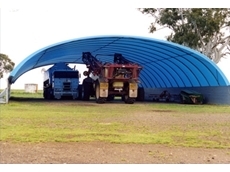 Torto provides a range of temporary storage shelter products. 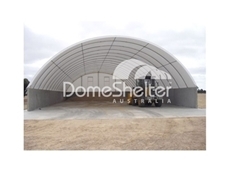 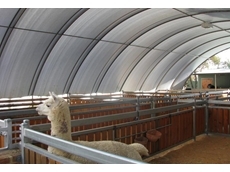 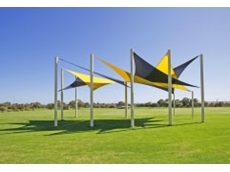 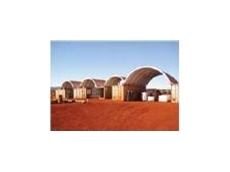 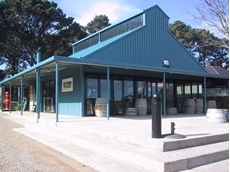 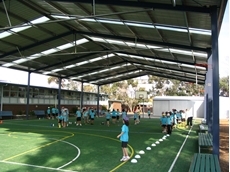 Torto is an Australian owned and operated company offering cost effective and durable shelter structures made to long last in Australian weather conditions. 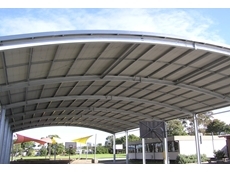 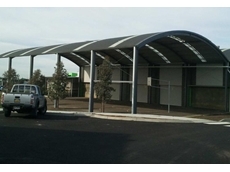 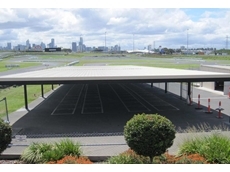 Allcover Carports specialise in the design of Hip Roof and Dutch gable carports, available in all standard colorbond colours. 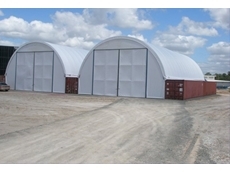 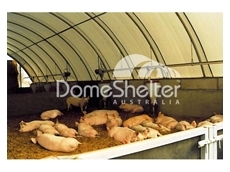 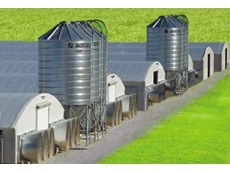 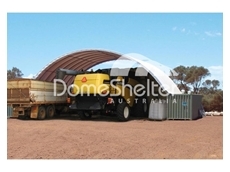 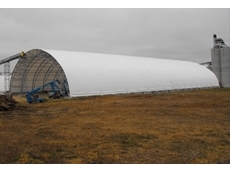 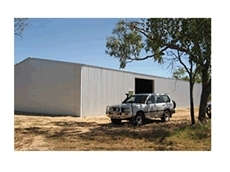 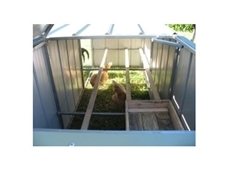 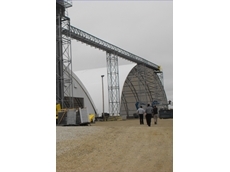 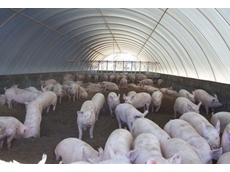 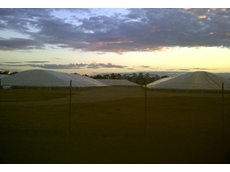 19/07/11 - AWP Group provides Australian owned and made Dome Shelters for agriculture, mining, distribution and many more industries.